Netflix’s new Smart Downloads feature is ready helps you automatically download your favorite episodes. 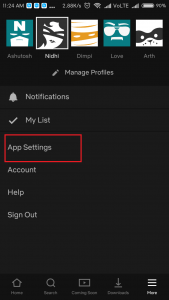 Check out this post to know how it works and how to enable/disable auto downloads (smart downloads) on Netflix on Android. Netflix’s offline mode is the excellent features to watch favorite content whenever you want. For that, you had to download a few episodes in advance and watch it later. 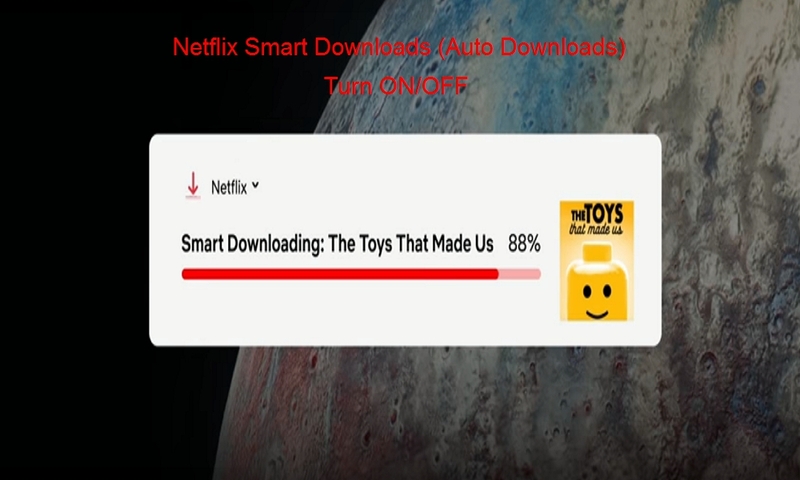 But now, Netflix’s “Smart Downloads” function is ready to automatically download the next episode while deleting the previous one you have watched. Here’s how to enable/disable Netflix’s Smart Downloads features on the Android phone. The Smart Downloads (Auto downloads) feature specially designed for those users who usually download episodes on their device. They had to download an episode, watch it, delete it, and then download the next episode. But, once the Smart Downloads activated on Netflix, you won’t have to download or delete episode. 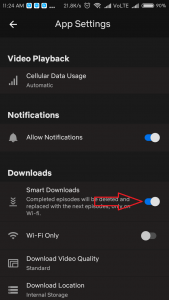 It will automatically delete your watched episode and download the next episode when get connected to your Wi-Fi network. Hence, it will help you to keep the space free. 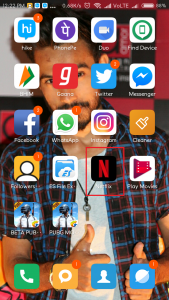 Once you update your Netflix app to the latest version, you will automatically get the Smart Downloads function enabled in the Netflix Android app. Once it started working, you will see the downloading process at the top and get notified once it has done. This will start only when you are connected your phone to the Wi-Fi network. 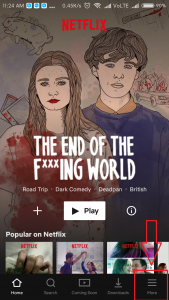 In a case, if you want to watch the episode again or want to save it so that other users can watch it, then there is a way to disable Smart Downloads in Netflix to manage your downloads manually. Check below steps to turn off automatic downloads in Netflix. Step #1: Launch the Netflix app on your device. Step #2: Next, tap on “More” with the hamburger icon at the bottom right corner. Step #3: Tap on “App Settings”. Step #4: Now turn toggle off next to “Smart Downloads” under the Downloads section. Well, Netflix hasn’t cleared it yet about when Smart Downloads features will come for iOS users. But, if you an Android device, then just update the app and started using this productive feature. While using this new Netflix feature, if you encounter any issue, feel free to tell us through the comments!